Go to… Go to… Home - Office Corporate Services - REO Services - BPO Services - Probate Real Esta... - Deed in Lieu of F... - Property Preservation Services - HOA Inspections &... - REO Compliance In... - Real Estate Portf... - Portfolio Due Dil... - Join Our Industry... - Resume-Profile - Zipcodemap - Top Las Vegas Forecl... Buyer/Seller Info - iBuyer Representatio... - Path to Homeowner... - HomePath/Fannie M... - REO Auctions - Worki... - cwcot_auction - Auction Registrat... - Buying Rental Pro... - inforequest - FREE Market Analysis - Open Houses - Schools - Mortgage Rates - Weather - Relocation Home Search - Home Search - New Home Search - Featured Listings - Search the Las Vegas Office Listings - Active Listings HUD Homes - HUD Homes Info - Nevada HUD Homes - Buying a HUD Home - HUDfaqs My Value - Dream Home Finder Search for Homes - Quick Search - Advanced Search - Map Search - Foreclosure Search - Commercial Search - Our Office Listings - National Foreclosure... About Us - My Blog - Real Estate News!!! SID PAID OFF! NEW PAINT - INSIDE & EXTERIOR! NEW CARPET/BASEBOARDS! All appliances included. 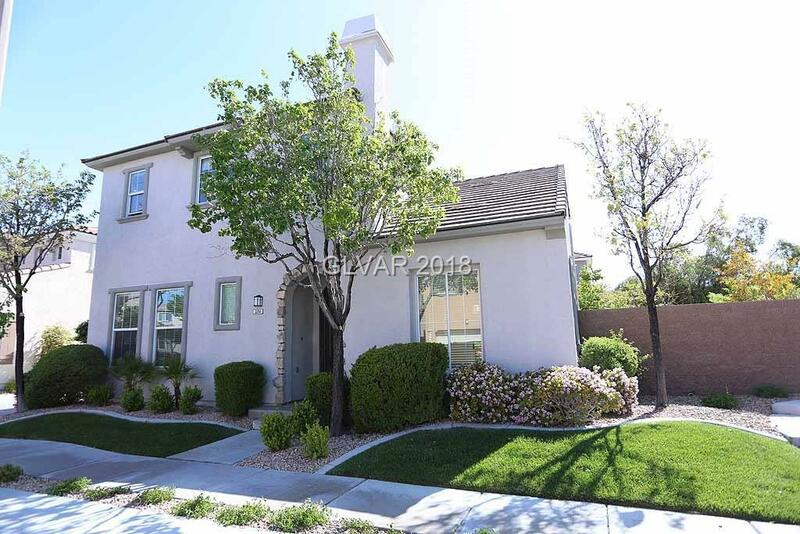 Great Summerlin Centre location! Front landscaping maintained by HOA! 18' soaring ceilings in living room. Premium cul d' sac location w/large yard for entertaining. Only one neighbor! Dual master bedrooms - both w/ensuite bathrooms. Main mstr bdrm w/walk-in closet- spa bath w/dbl sinks, separate tub &shower. Kitchen w/tile, brkfst nook, island & granite. How many properties do you buy monthly?